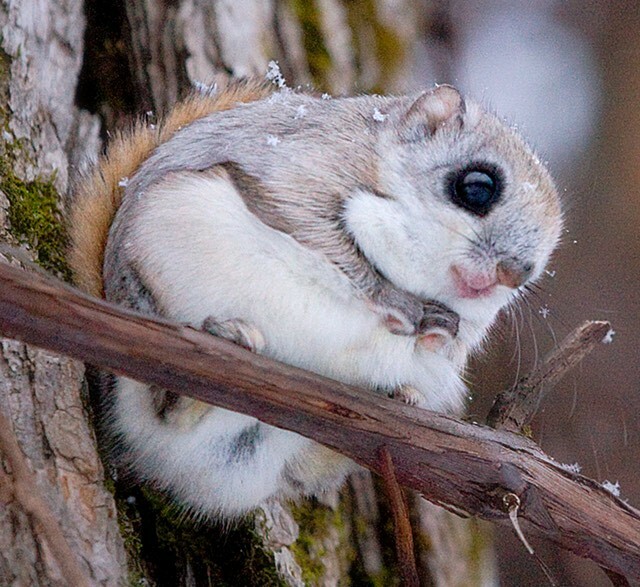 Northern flying squirrels are typically found in areas where northern hardwoods, such as the Yellow birch, are next to the higher-elevation Red spruce-Fraser fir forest. Carolina northern flying squirrels are found on high mountain peaks in southwest Virginia, western North Carolina, and eastern Tennessee. Why is this creature endangered? 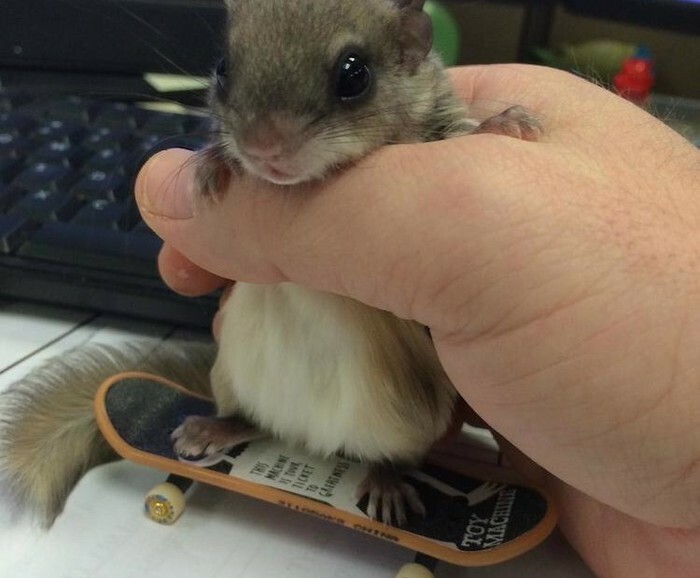 The flying squirrel is extinct due to human impacts plus natural threats that include habitat destruction and alterations due with the clearing of forests, introducing exotic pests, recreational development, and lots of pollution. To help protect this animal, we can start setting up animal shelters for them, lots of them lose their habitat in destruction so we can supply them with food and care. We need to stop cutting down so many forests and think about the harm were causing. We can try and lessen the pollution were causing and put up posters to remind everyone how it affects this animal.